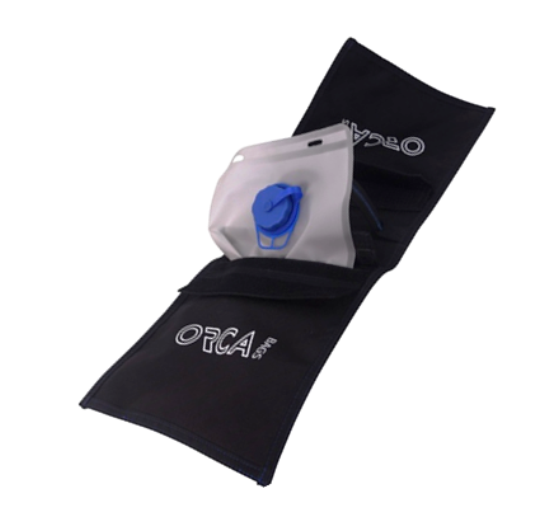 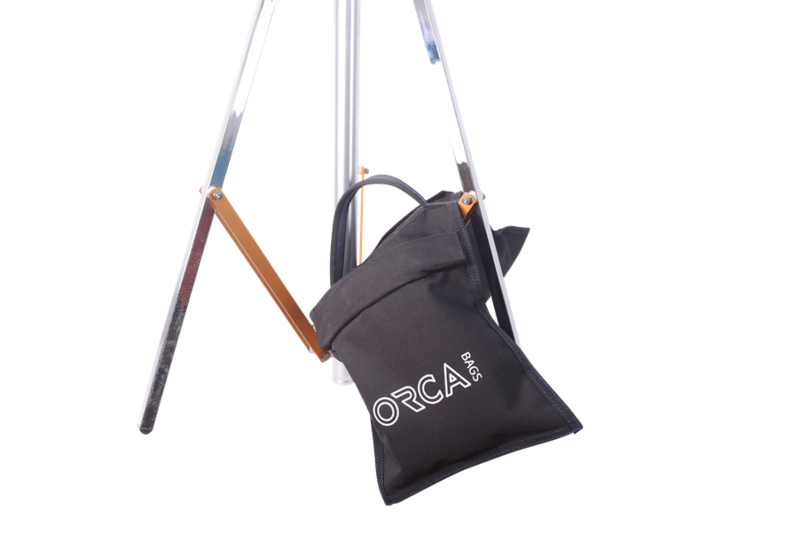 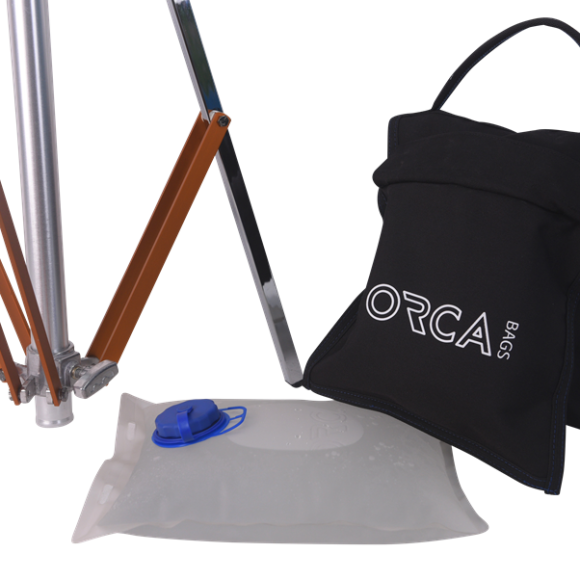 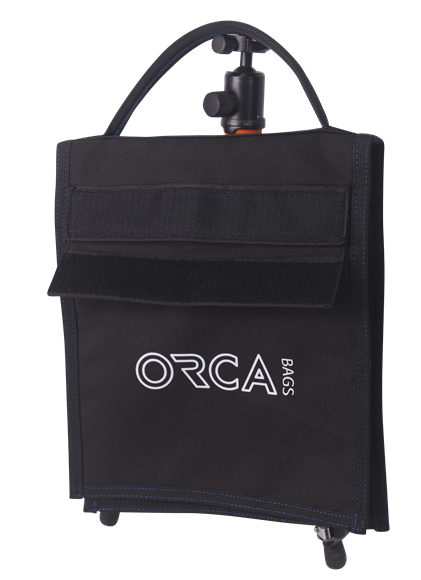 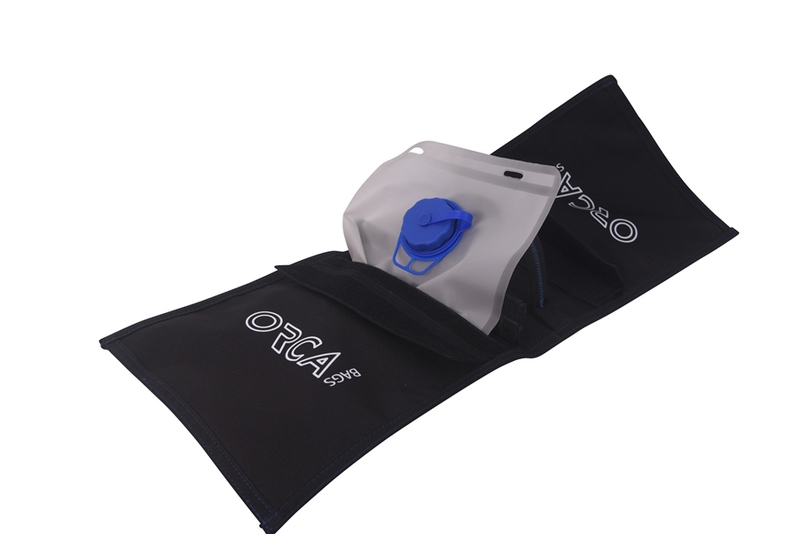 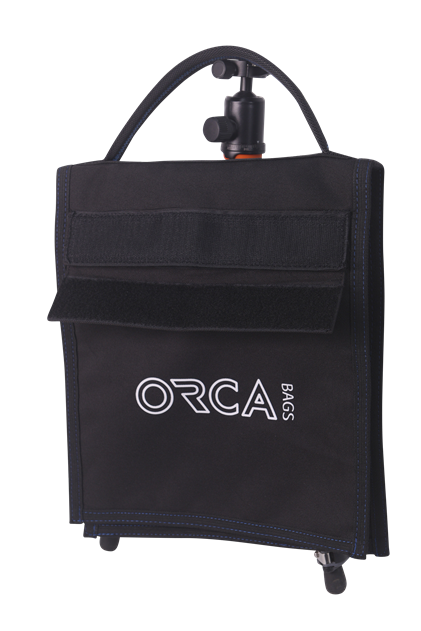 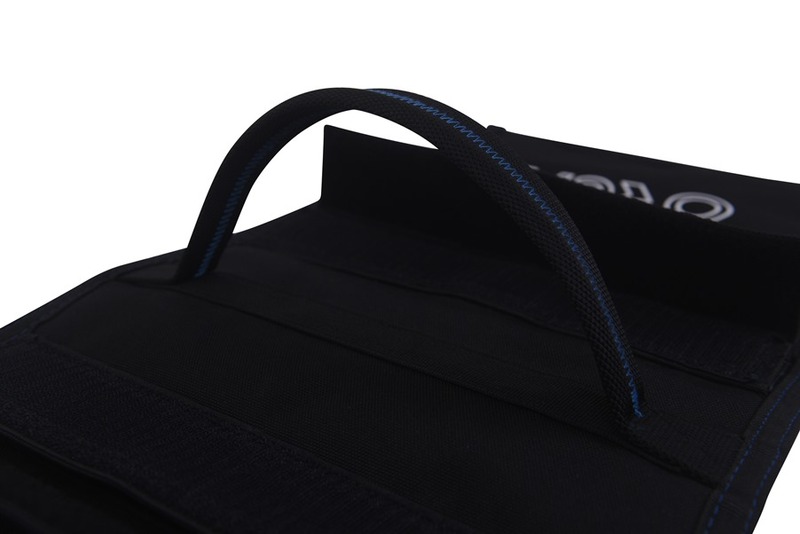 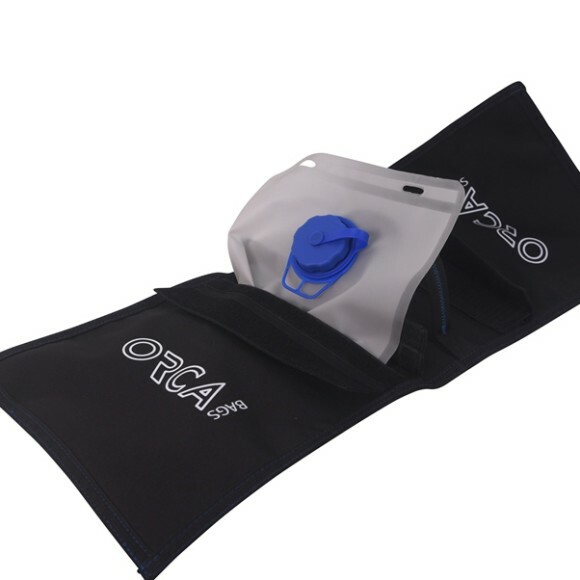 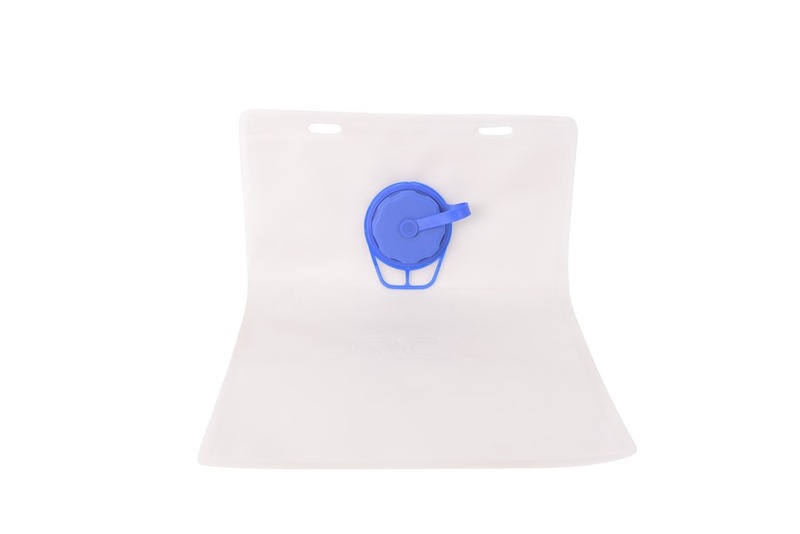 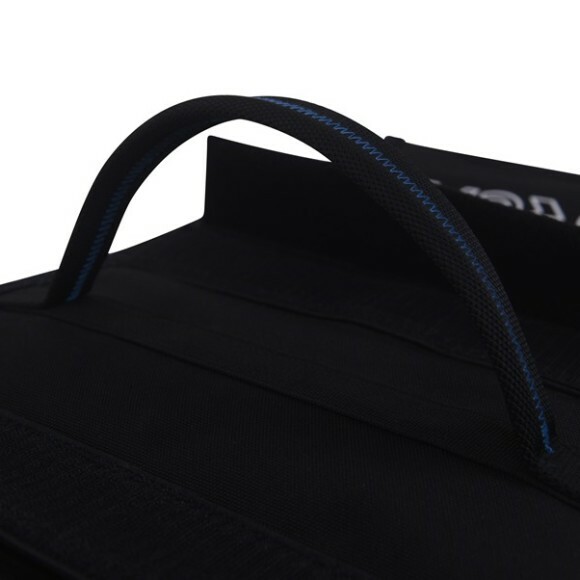 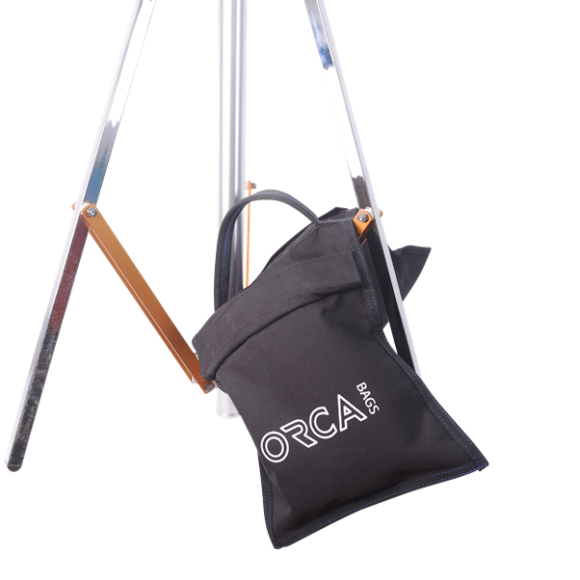 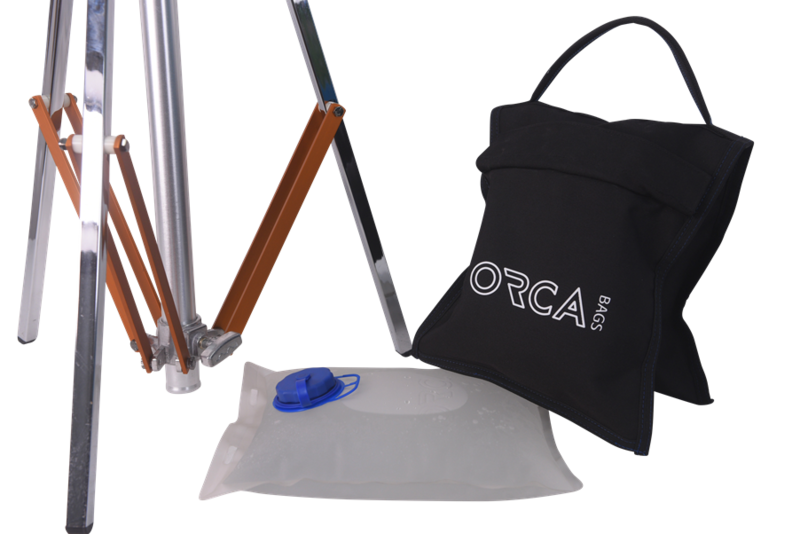 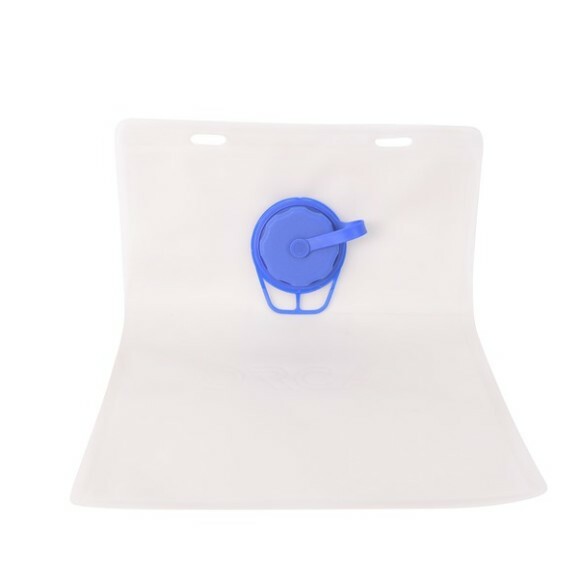 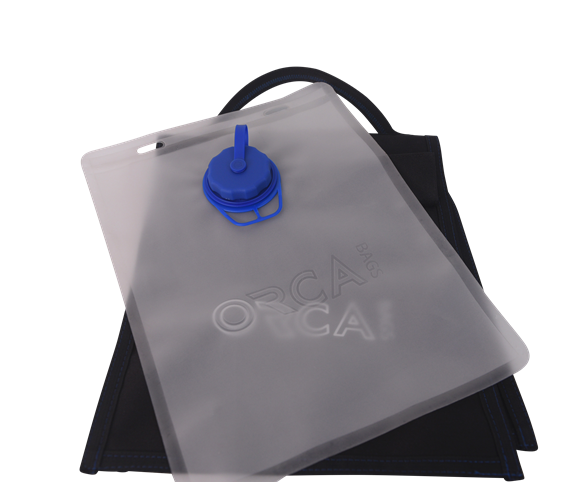 water bladder for the OR-81 Orca Water / Sand Bag, Can contain up to 6 litters. 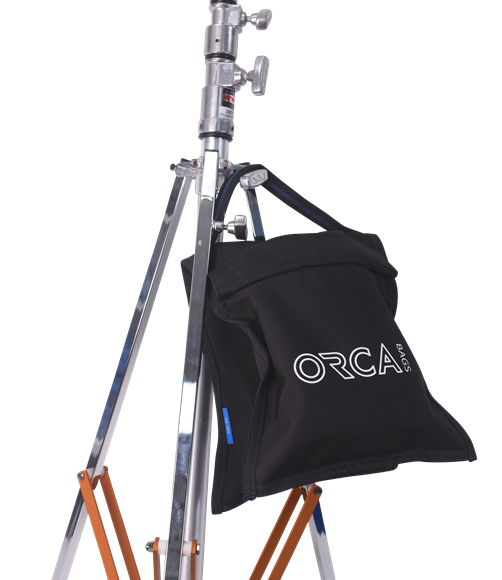 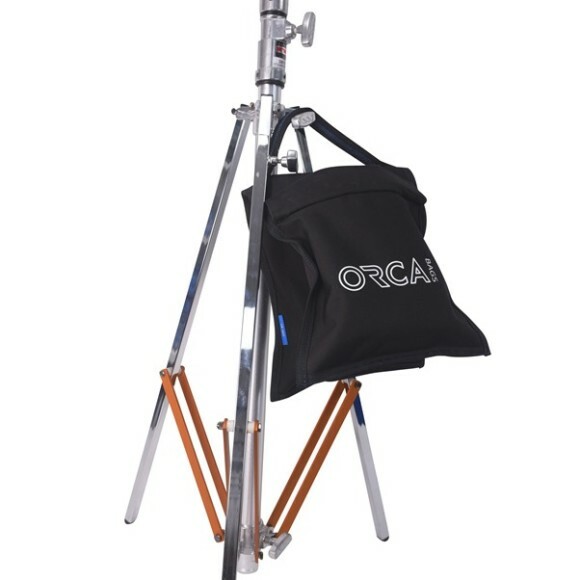 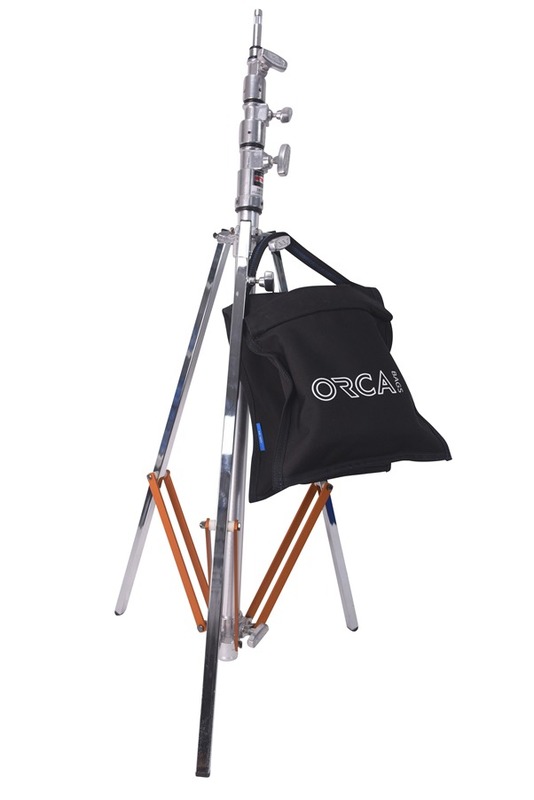 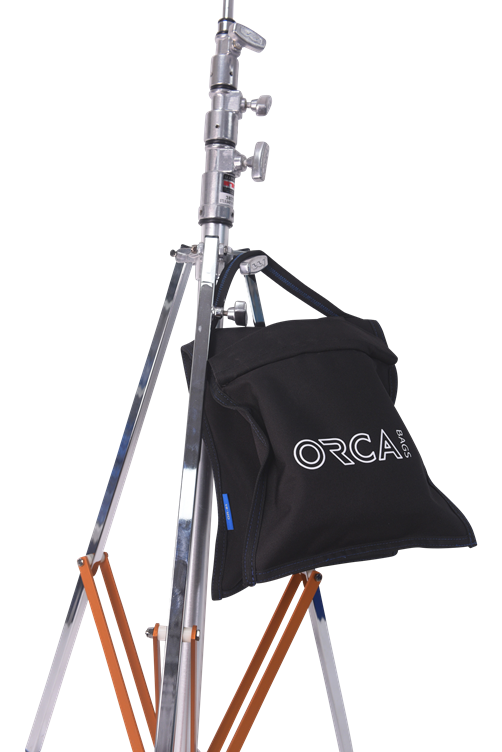 OR-81 L: 30cm / 11.8"
H: - L: 30cm / 11.8"
OR-81B L: 28cm / 11"
H: - L: 28cm / 11"
Categories: Sound, Video. 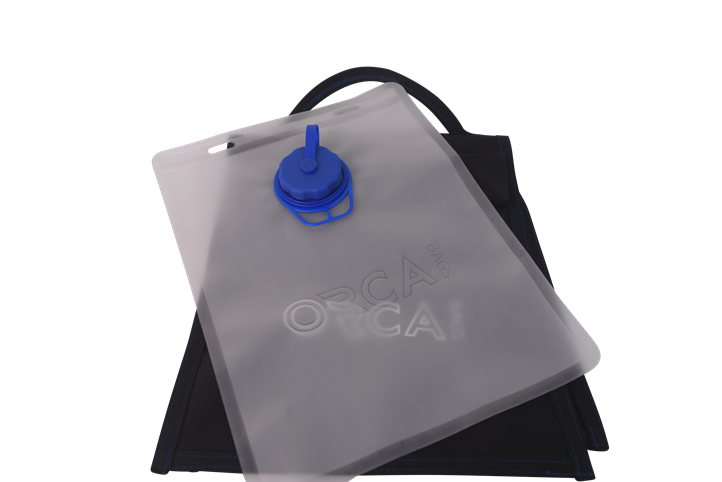 Tags: OR-81, OR-81B, OR81, OR81B, SAND BAG, WATER BAG.